Certain parts of Europe get all the attention. Cities like Paris and London have more than 40 million visitors every year, however, there are a lot of cool places across the old continent that are not so well known, but definitely deserve your visit. Here are 10 best-kept secrets in European travel. 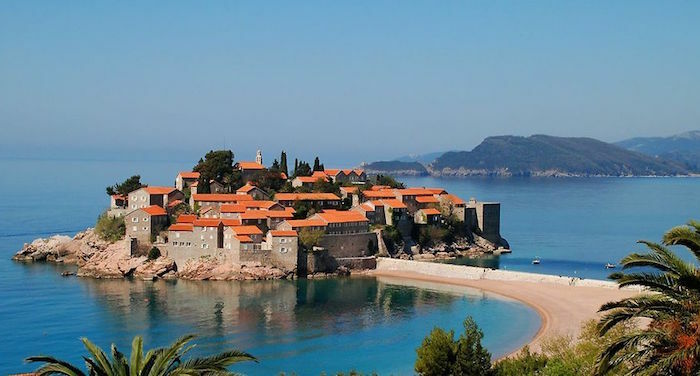 Sveti Stefan, Montenegro – This tiny town in Montenegro used to be a fishing village, until it was converted to a small town with cute, narrow streets and small churches and shops. It is one of the most unique places in the whole Mediterranean region. It also houses several luxury hotels, and many world-famous celebrities have been spotted here during the summer.